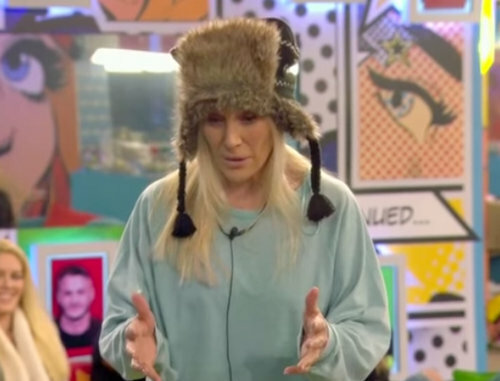 It’s day 7 on Celebrity Big Brother and we’re waking up to a night of regrets and headaches. Nicola McLean wonders if her husband will be annoyed, and when told she’ll have some explaining to do, she retorts that she gets a free pass due to his indiscretions anyway. 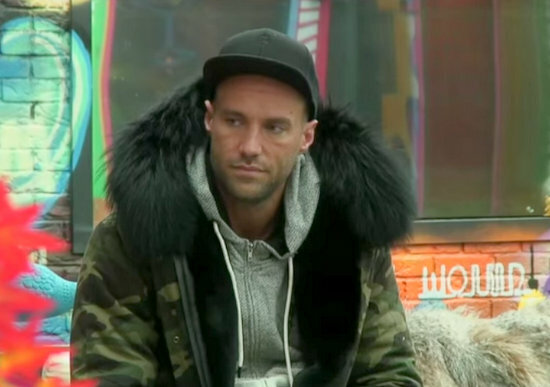 Angie Best tells son Calum Best off for drinking so much and tells him his liver can’t deal with it. I really wish he would let this side of his character out more; the relationship with his mum is so cute. And it is this that leads us on to the task of the day. Angie, who has been personal trainer to the likes of Priscilla Presley and Cher, is asked to choose the unhealthiest housemates and run a detox program with them. Her choices (victims) are James C, Coleen, Ray J, Brandon, and Calum. Housemates will not be able to smoke, drink alcohol, or eat unless Angie tells them they can. Obviously they’re thrilled. 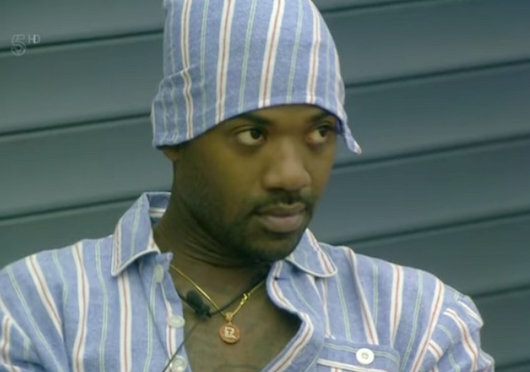 Helped by Angie saying Ray J has put notable weight on since being in the house. 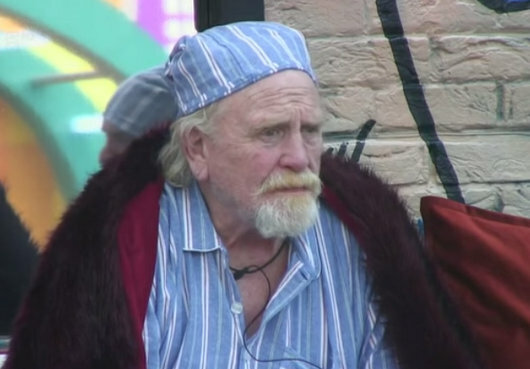 It’s nomination day in Celebrity Big Brother house. 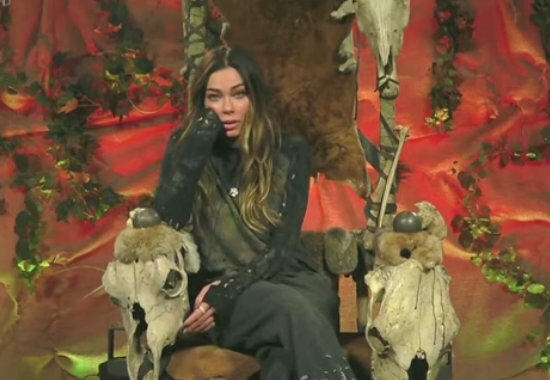 The housemates get to nominate for the first time and things are about to get real. But before those fun and games, we open to Coleen Nolan, James Jordan, and Calum Best discussing the argument last night. Coleen explains that she was just trying to make Jamie O’Hara feel better and apologizes for upsetting him. Calum explains his point, that it was just another label he had wanted to escape from in the house, and that he understands now why it was all said. It was all very civilized and British, and everyone is happy and lovely again. Well the Celebrity Big Brother trailers are promising a good one tonight so we can only sit back and think of England….or America…wherever. We open with the gratuitous scenes of Jasmine and Bianca working out. Can’t miss an opportunity clearly. And I don’t just mean for the cameraman, I’m sure the girls know exactly what they’re doing. Especially when they ask a watching Jedward (one of them at least) and Jamie to help ‘spot’ them. I presume they mean help, rather than eye-spy. I smell ‘camera-time’.